During a race in Moab, Utah, members of Team Rwanda Cycling stop to touch some snow as it was the team’s first time ever seeing it! 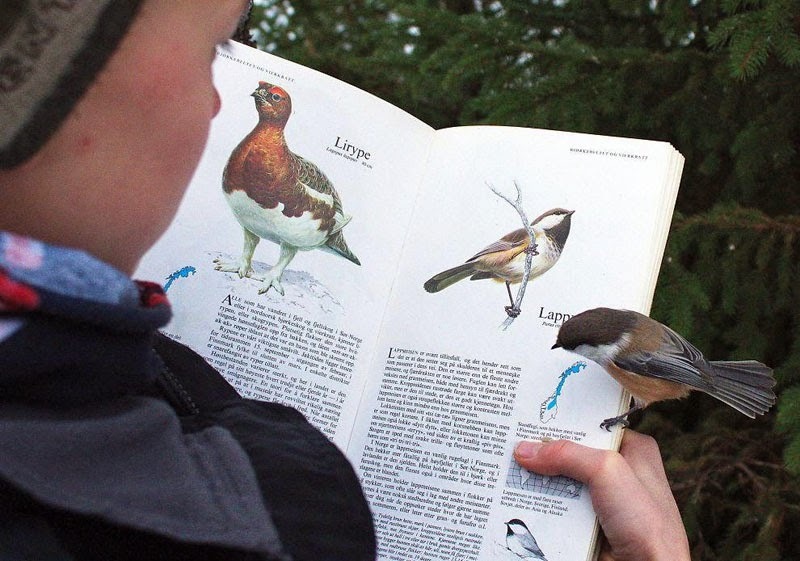 The photo was taken back in 2007 and the photo perfectly captures a moment they will never forget. Some members of the team even put snow in their pockets trying to take it with them. 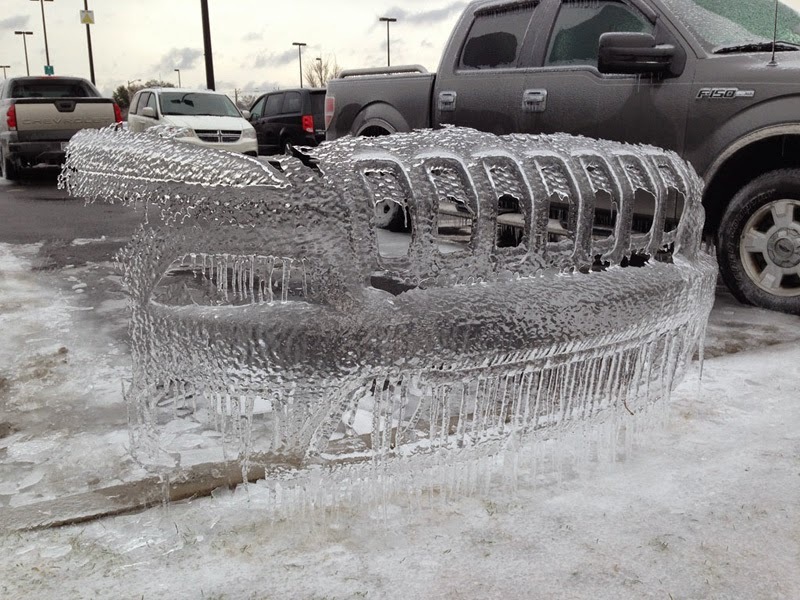 A viewer sent this picture to WITN of a perfect ice imprint of the front of a Jeep Cherokee. The ice remained after the car had driven away from the visitor’s parking lot at the Vidant Medical Center in Greenville, North Carolina. 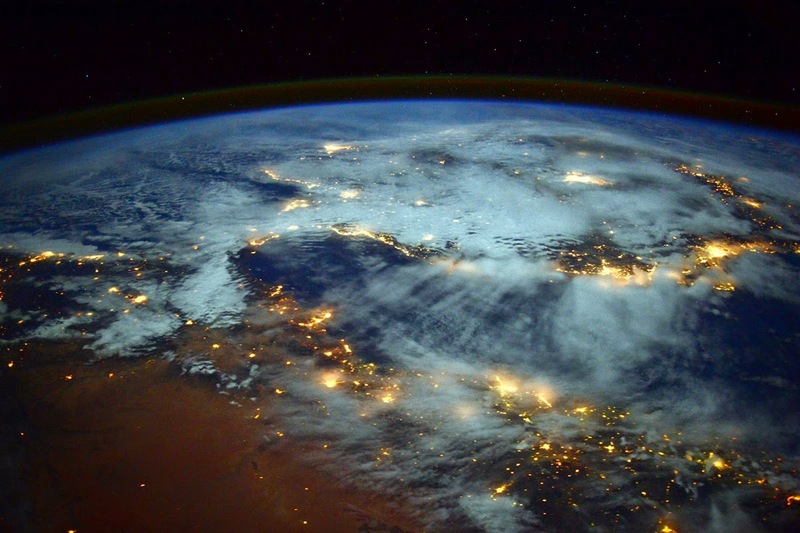 This photo was taken from the International Space Station by astronaut Barry Wilmore, the commander of Expedition 42 and one of six astronauts currently on board. Expedition 42 has been on the ISS since September 2014 and will return to Earth in March. Of the photo Wilmore adds, “Spain looks like it is floating away from Africa”. 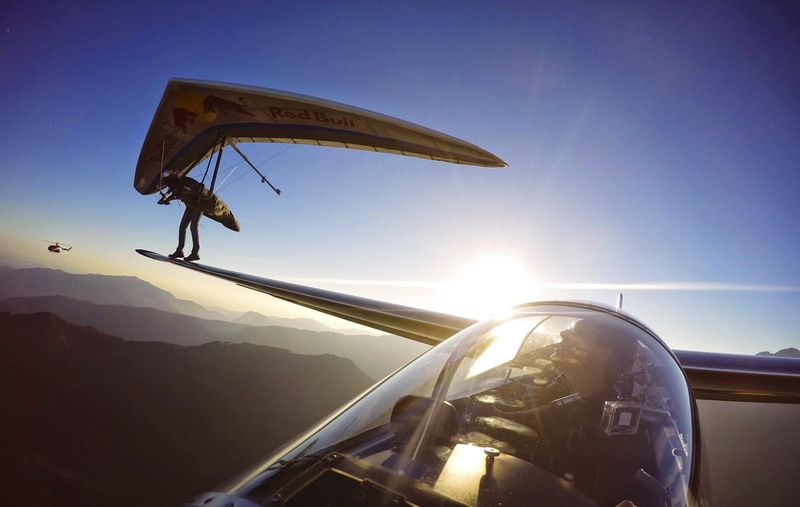 World class hang-glider pilot Matjaž Klemenčič successfully executes a touch-and-go landing on the wing of a sail plane flown by Nejc Faganelj as the two soar over the Soča valley in Slovenia. In a post on Red Bull, Matjaž says the biggest challenges were speed and timing. 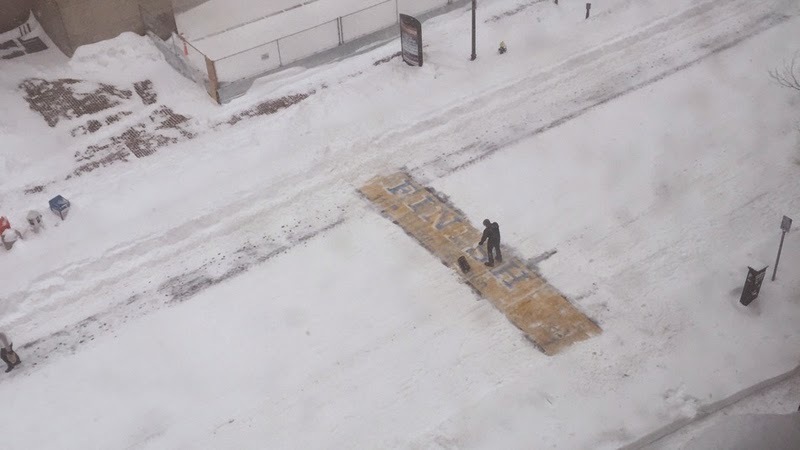 In January a mystery Bostonian was spotted shovelling the snow off of the iconic Boston Marathon finish line. The city had just been hammered with over 24 inches (61 cm) of snow and Philip Hillman captured the pic above from the Charlesmark Hotel on Boylston street. 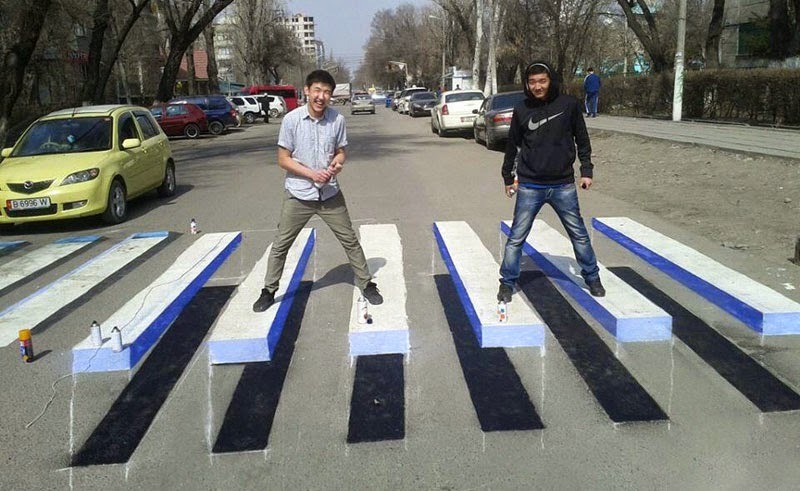 The mystery shoveller was soon identified as local bartender, Chris Laudani, who has completed the famed marathon five times. 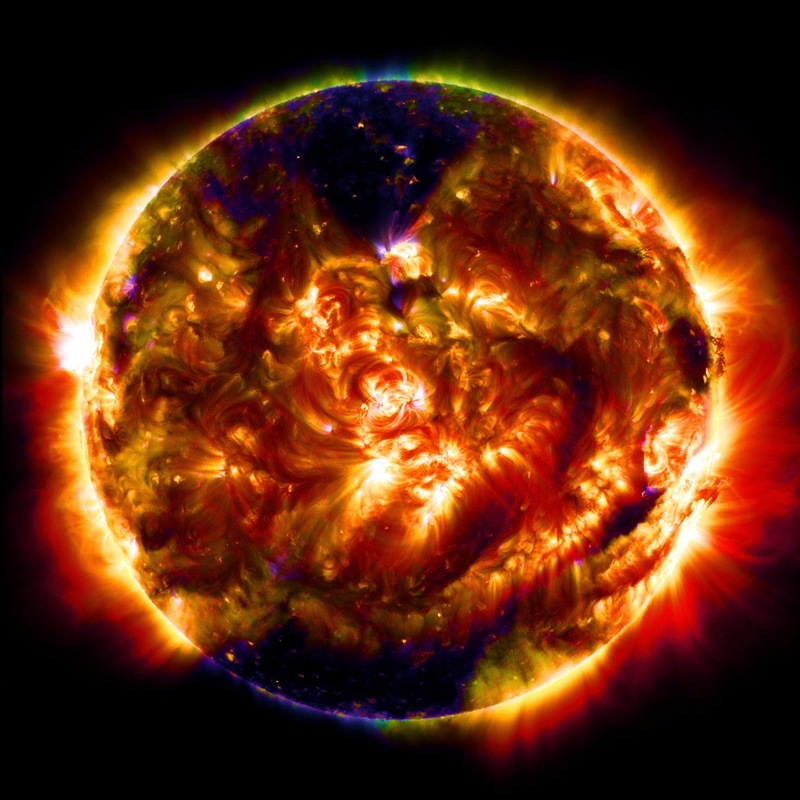 An instrument on NASA’s Solar Dynamics Observatory (SDO) captured its 100 millionth image of the sun. The instrument is the Atmospheric Imaging Assembly, or AIA, which uses four telescopes working parallel to gather eight images of the sun—cycling through 10 different wavelengths—every 12 seconds. This is a processed image of SDO multiwavelength blend from Jan. 19, 2015, the date of the spacecraft’s 100th millionth image release. 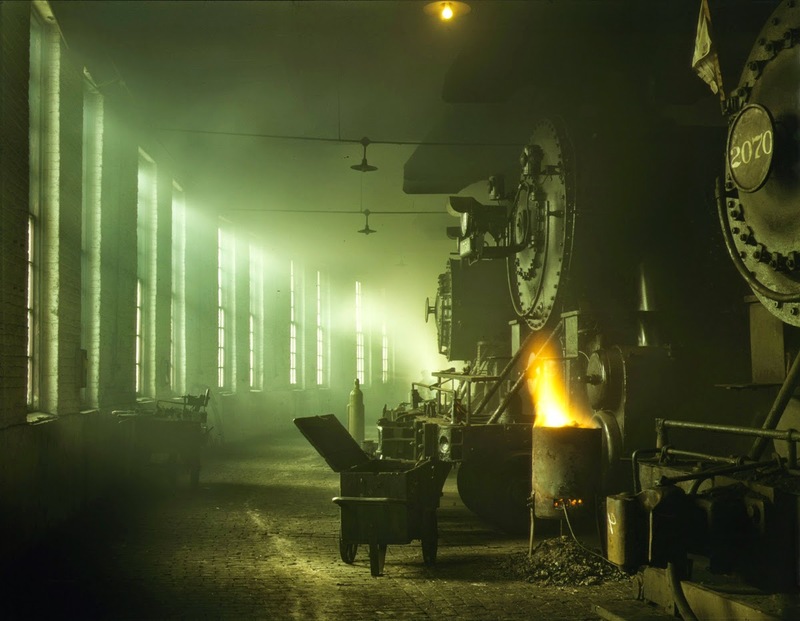 Seen above are steam locomotives of the Chicago and Northwestern Railway in the roundhouse at the Chicago, Illinois rail yards. The photograph was taken in December of 1942 and now resides at the Library of Congress. 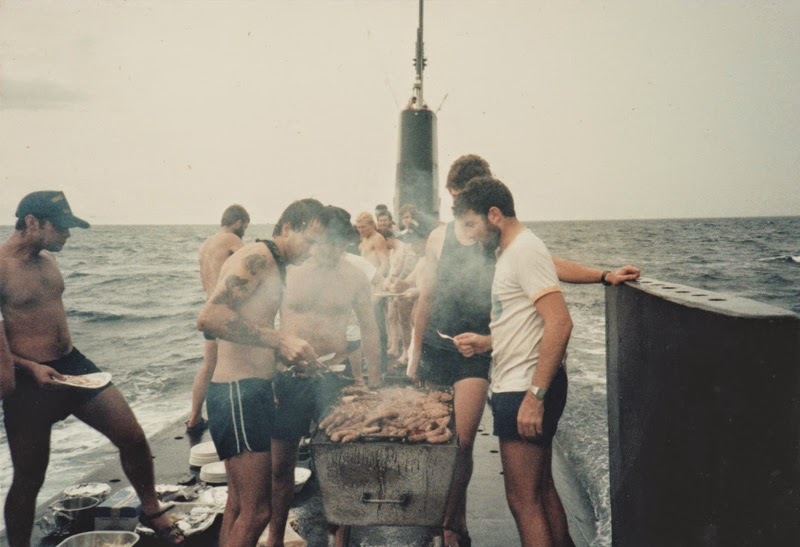 In this vintage photo from 1983, we see crew members of the HMAS Onslow barbecuing a healthy amount of sausages on top of the submarine while it is still moving! 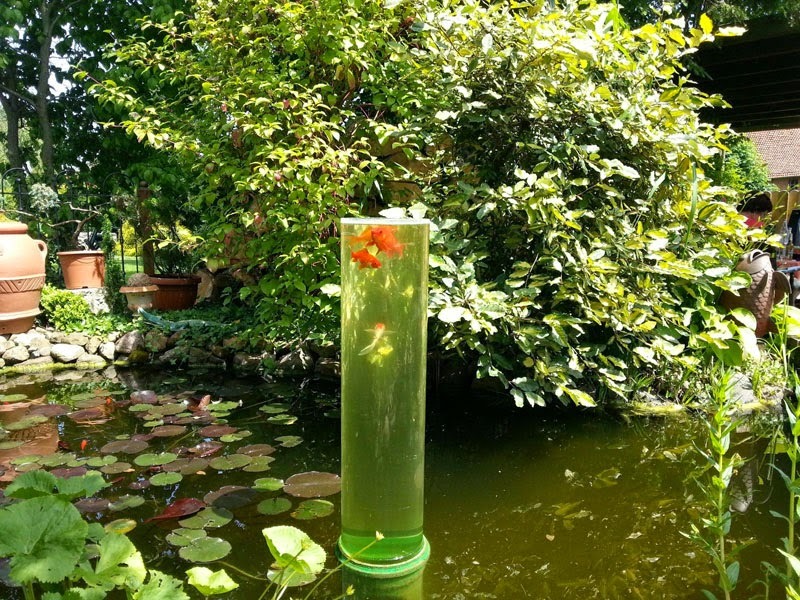 The photo was scanned and posted to reddit by shanbuscus, whose father took the photo. Seen here is wind-blown rime ice found on a stretch of square wire fence running up the side of the Cheviot Hills in Northumberland, UK. 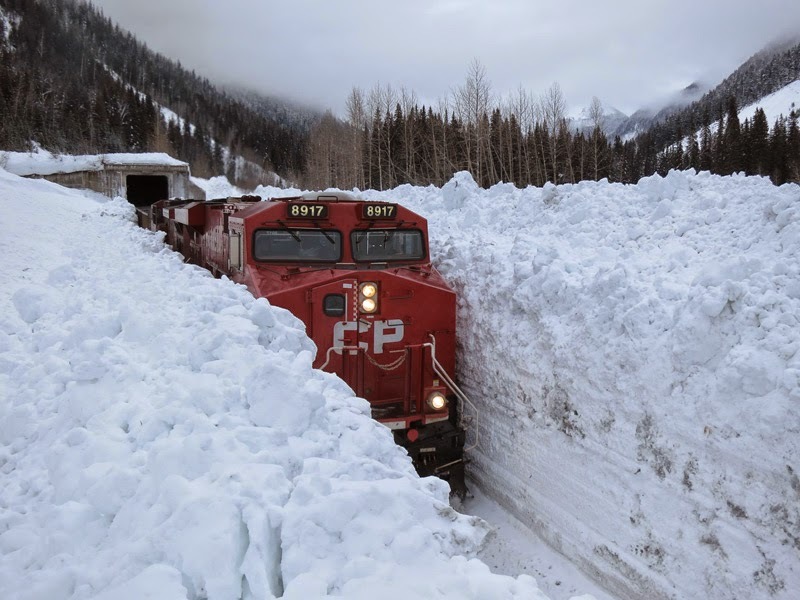 According to the BBC, for this to happen “There has to be a strong wind, temperatures have to be between plus one Celsius and minus one Celsius and there has to be plenty of moisture. 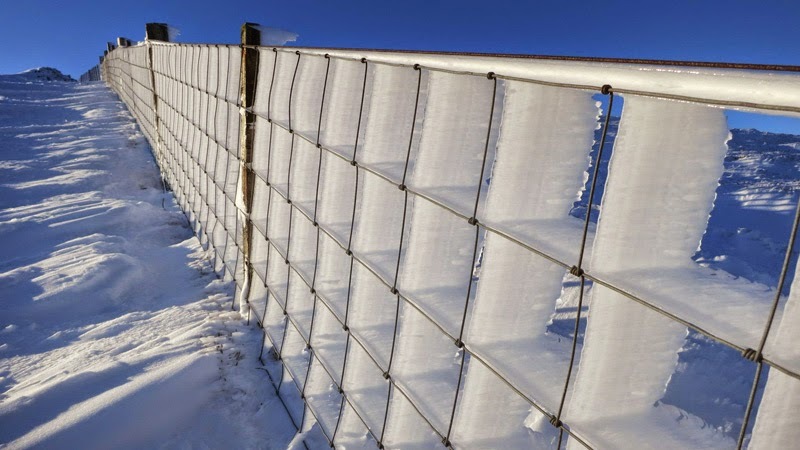 The wind blows the moisture over the object, in this case the fence, and it freezes, building up a thick layer of ice on the windward side. During the Christmas season, public trolleys in Budapest, Hungary are outfitted with over 30,000 twinkling LED lights. 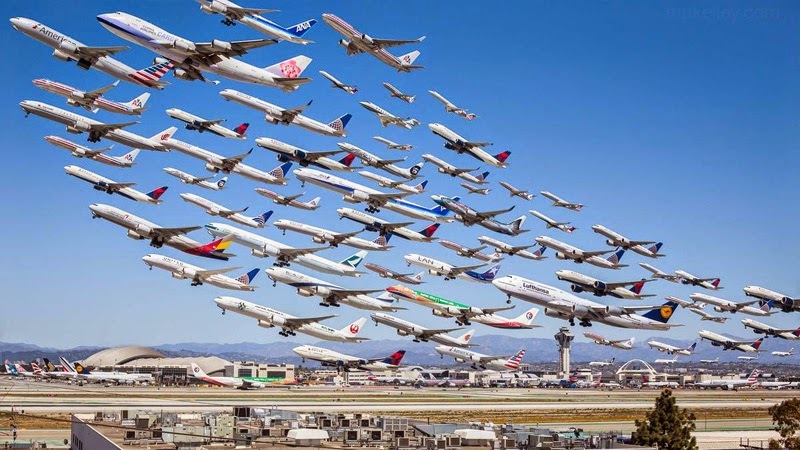 The tradition began in 2009 and has been a hit with passengers ever since. 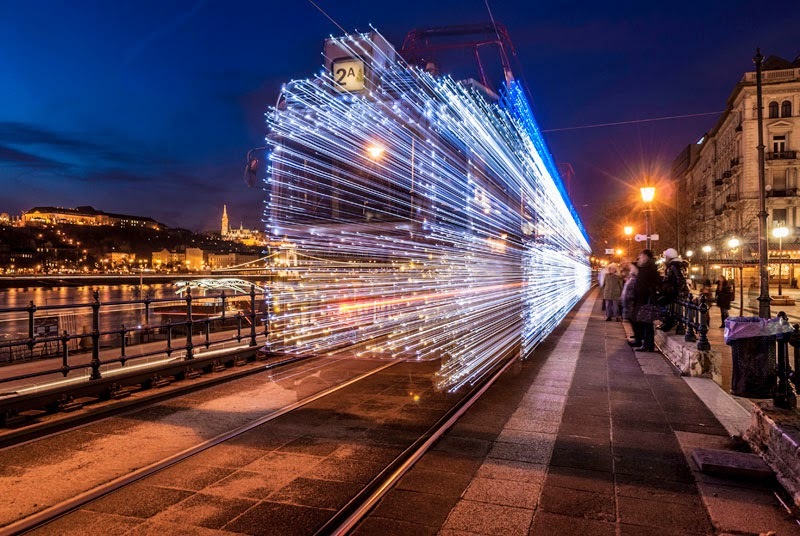 In this eight second long exposure photograph by Viktor Varga, the moving tram looks like it’s moving through space and time. 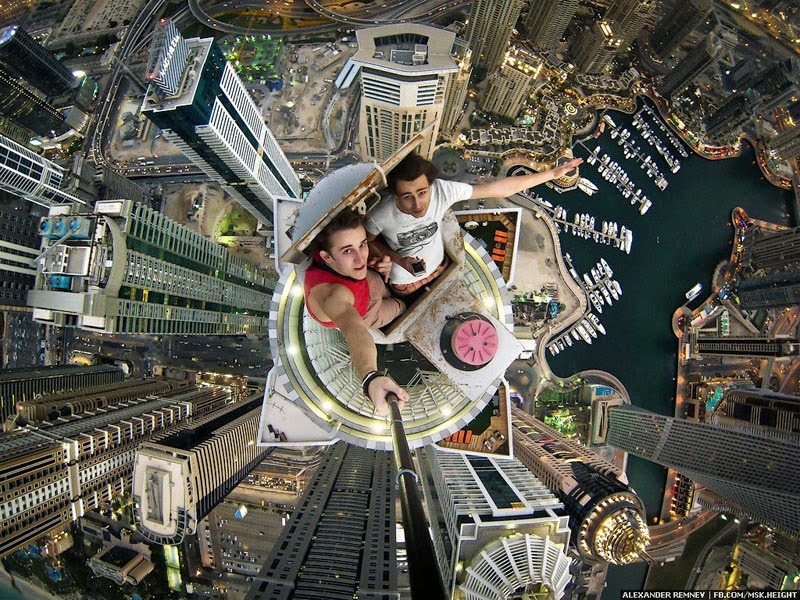 On a recent trip to Dubai, rooftopper and photographer Alexander Remnev took this dizzying self-portrait from the top of the Princess Tower, the tallest residential building in the world. The Princess Tower is 101-storeys and stands 414 meters (1,358 ft) tall. 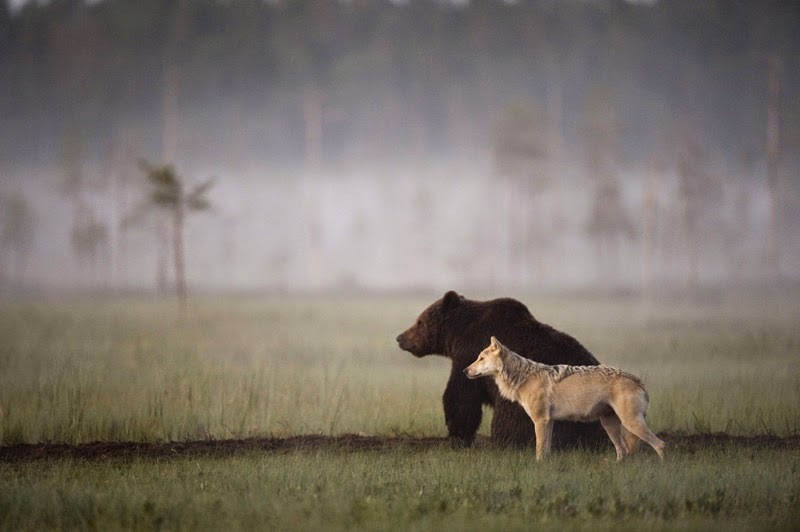 In this remarkable capture by Lassi Rautiainen we see an unlikely friendship between a bear and a wolf. The two were spotted in the wilderness of Northern Finland where Rautiainen organizes wilderness trips for photographers and nature lovers through his family-run company, WILD FINLAND. 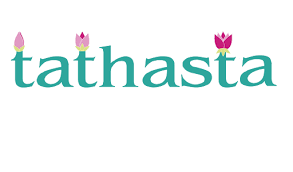 According to an interview with the Daily Mail, Rautiainen observed the young brown bear and grey wolf meeting up every night for ten straight days. The two were spotted sharing meals together and Rautiainen believes they are both young and possibly unsure how to survive alone. 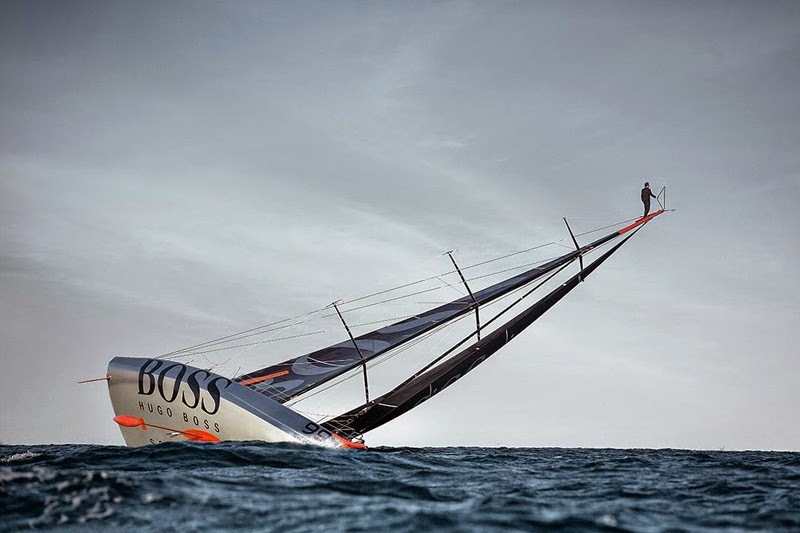 Solo round the world yachtsman Alex Thomson recently performed a daring feat on board his high-speed yacht. Dubbed the ‘mast walk‘, Thomson climbed up the 30-meter high mast of the moving vessel, taking a moment to enjoy the view before diving into the ocean below. 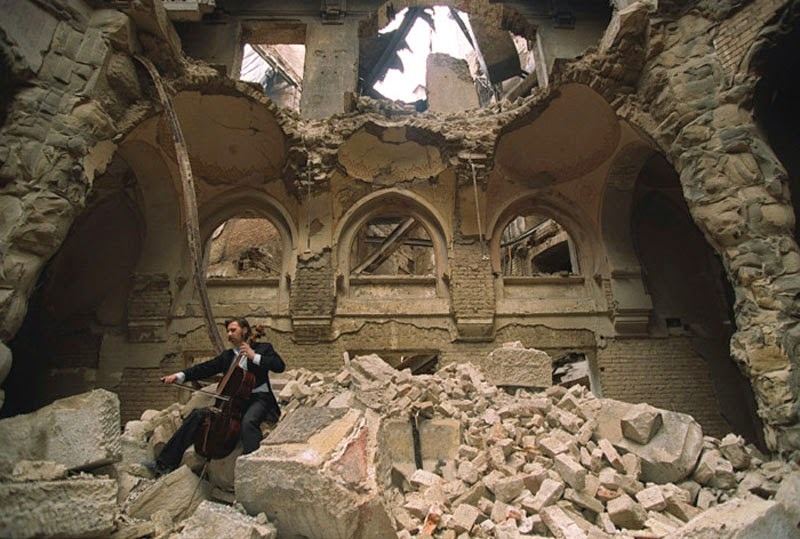 In this powerful photograph by Mikhail Evstafiev, we see musician Vedran Smailović, known as the Cellist of Sarajevo. The photo was taken in 1992 during the Siege of Sarajevo/Bosnian War. Smailović, who often played for free at different funerals during the siege despite the fact that funerals were often targeted by Serb forces, is seen here playing in the destroyed National Library. 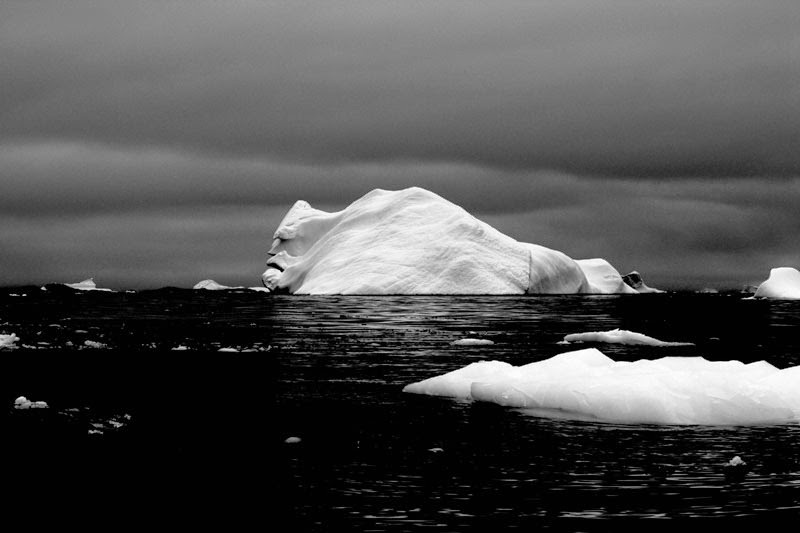 In this photograph by reddit user strummingmusic, we see what looks to be the side profile of a large face on an equally large iceberg. The photograph was taken in Antarctica in Collins Bay between Barros Rocks and Berthelot Island by strummingmusic on Reddit.